More ways to use miles & points is always a good thing! Especially American Airlines miles, which can often have a limited number of available award seats. Booking awards to China will now be less of a trial thanks to American Airlines’ partnership with China Southern. You can now use American Airlines miles to fly across the Pacific in coach and Business Class to 3 locations in China (First Class coming soon). If you want to easily stay on top of miles & points news, subscribe to our newsletter. China Southern is the 6th largest airline (by passengers carried) in the world. So the ability to redeem American Airlines miles for a flight is a nice perk! How Much Are Awards Seats? The taxes & fees for these flights are a little high, though usually topping out at ~$150 each way in coach. So if you’re flying from New York to China, you’ll pay 75,000 miles and $300 in fees. Nothing too dreadful. China Southern flights don’t appear on the American Airlines website. You’ll have to call American Airlines to book your reservation. China Southern is transitioning out of the SkyTeam alliance, so you can currently find their flights on the Delta website. This isn’t a long-term solution, so if you have other ideas, drop them in the comments. CitiBusiness® / AAdvantage® Platinum Select® World Mastercard® – 70,000 American Airlines miles after making $4,000 in purchases in first 4 months. You can also check out our post on all the ways to earn American Airlines miles in 2019! Is this transfer partnership already in effect? I read somewhere and it says this transfer partnership takes effect in March, so I guess by now it should be working?? 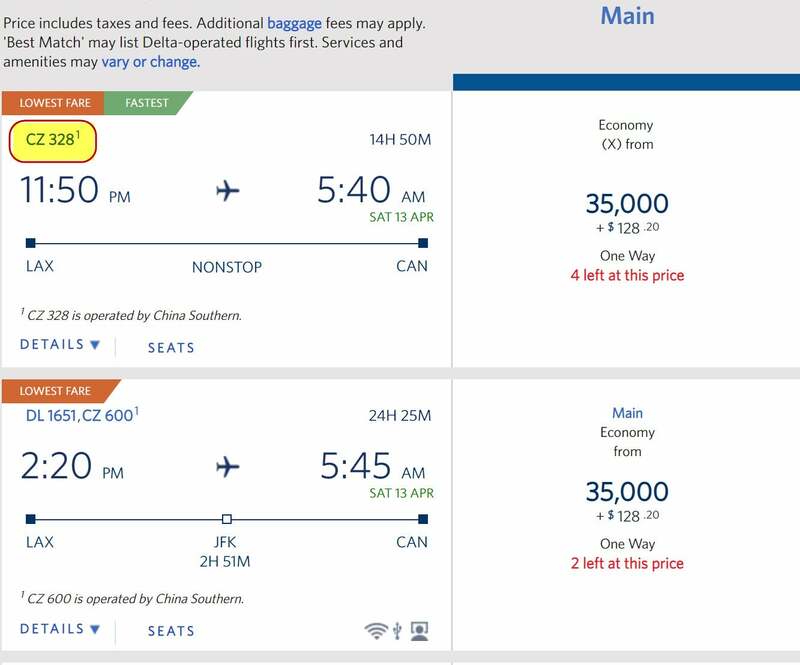 China Southern is super useful flying from US to China or the other way around and it often has deep, deep discounted fares. It also has major shares of subsidiaries including Xiamen Airlines, Chongqing Airlines, Sichuan Airlines and basically it flies pretty much everywhere in China! 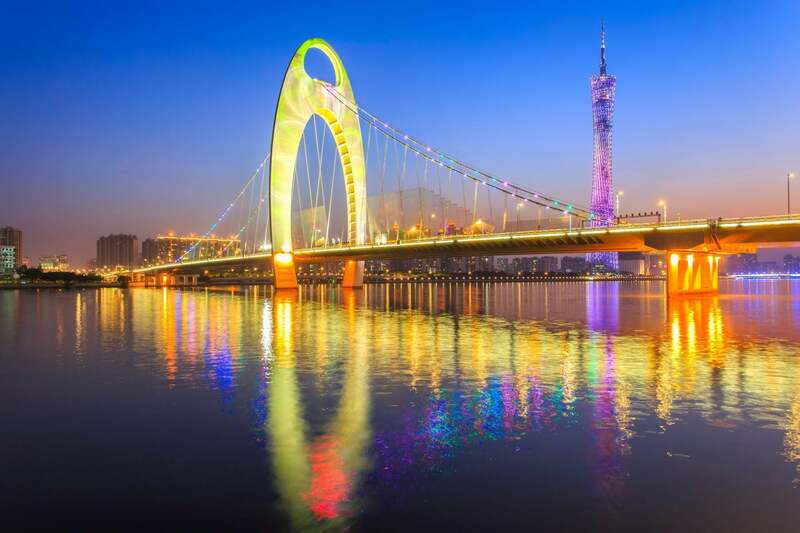 It has direct flights from LAX to many Chinese major and even secondary cities. Off season price is so attractive and affordable, I personally would rather pay cash for it.